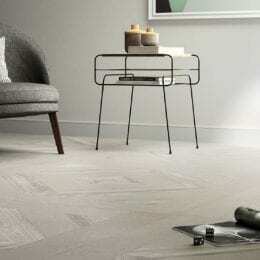 Natural warmth and texture.  Contemporary minimalism and severity. 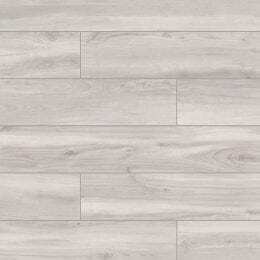 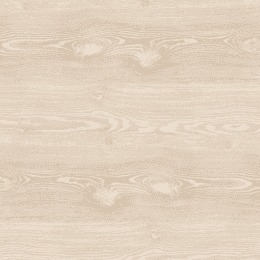 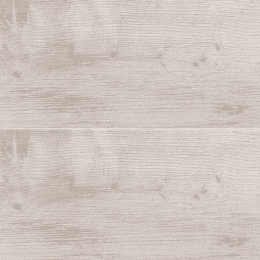 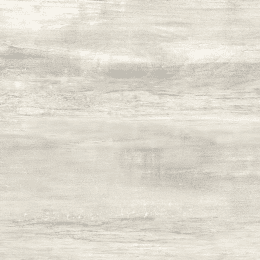 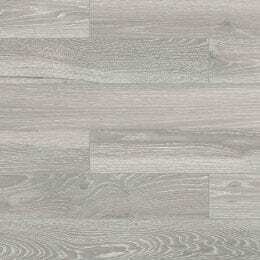 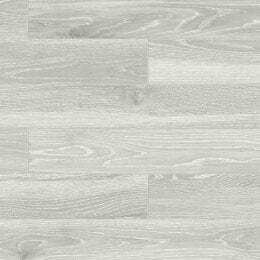 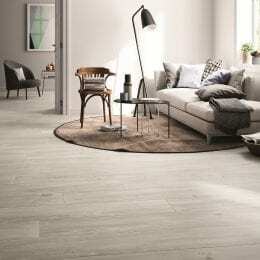 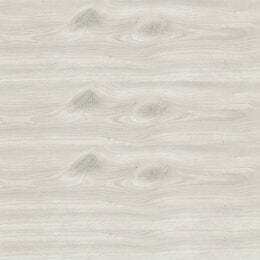 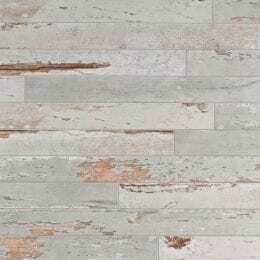 An on-trend imitation wood creation porcelain stoneware ‘boards’. 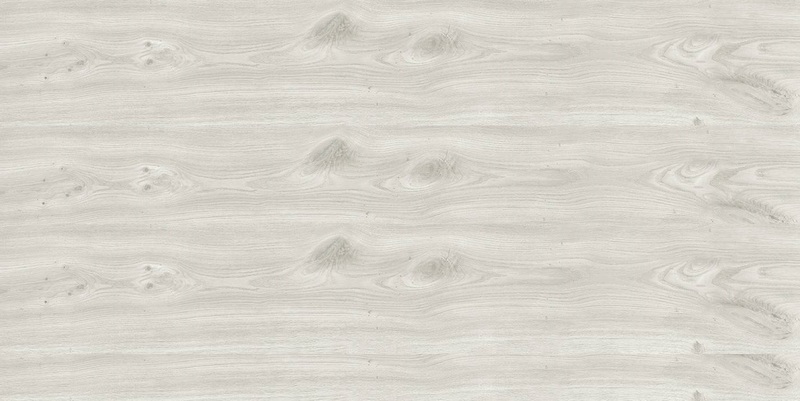 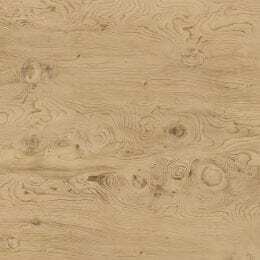 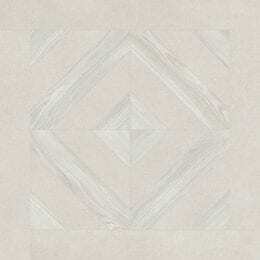 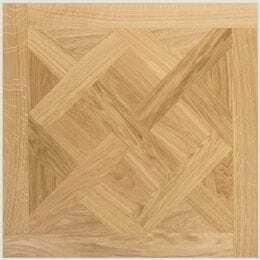 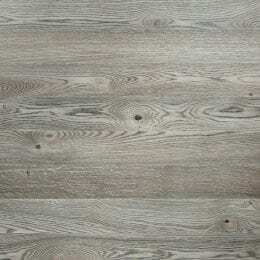 Designed to recreate the seamless beauty of the veining and knots found in real wood, this material, available with a nuanced finish offers a sense of intense harmony and comfort.